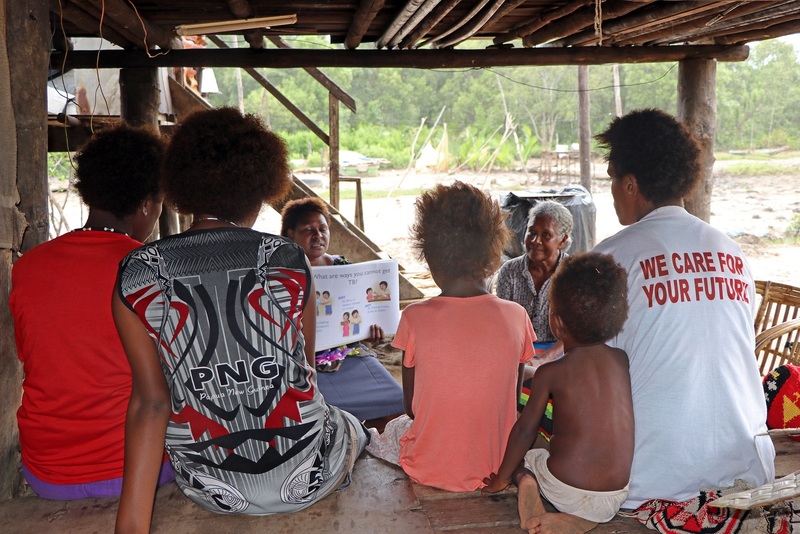 "The ministry will be challenging, but Minister Iguan is confident he will deliver." 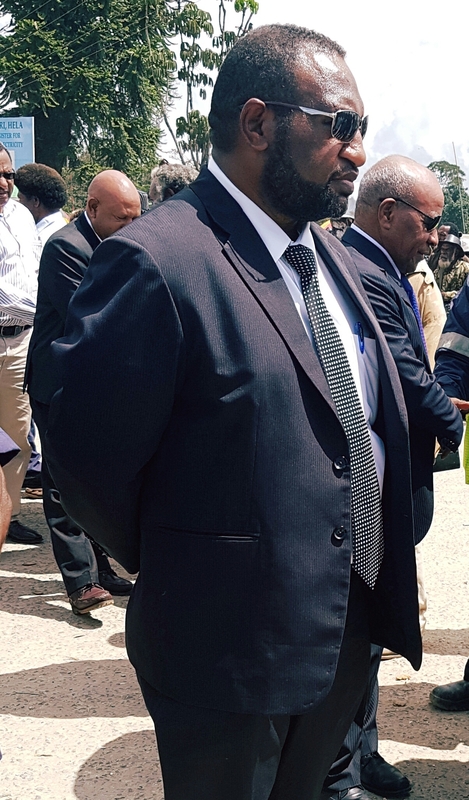 The newly sworn- in Communication Minister, Koni Iguan, is looking forward to taking up the role and challenges in ensuring good communication services in the country. Mr. Iguan, who is a member of the Pangu Party, said the ministry will be challenging, but with his experience of being a Member of Parliament for two terms, he is confident he will deliver. 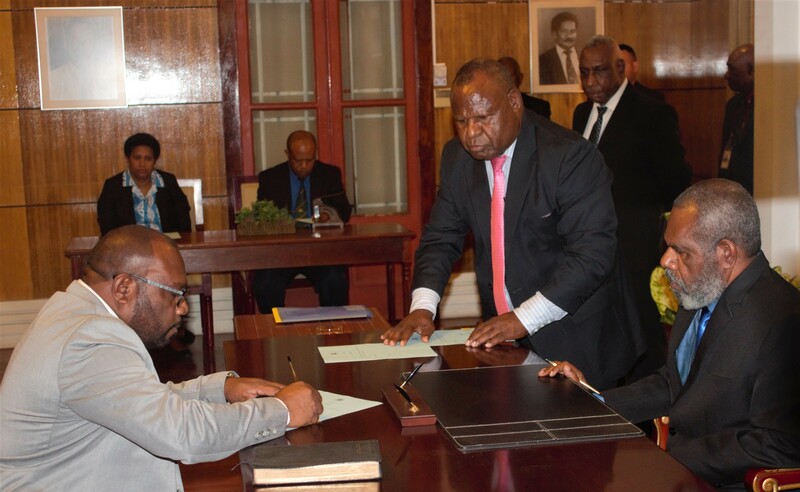 “This will be a challenge to me, I have been in the opposition in the last five years and now joining the government at this time, I have been given a chance to be a minister in the cabinet. The responsibility as a local member will be missed at this time, because I will be taking up a new challenge,” he said. 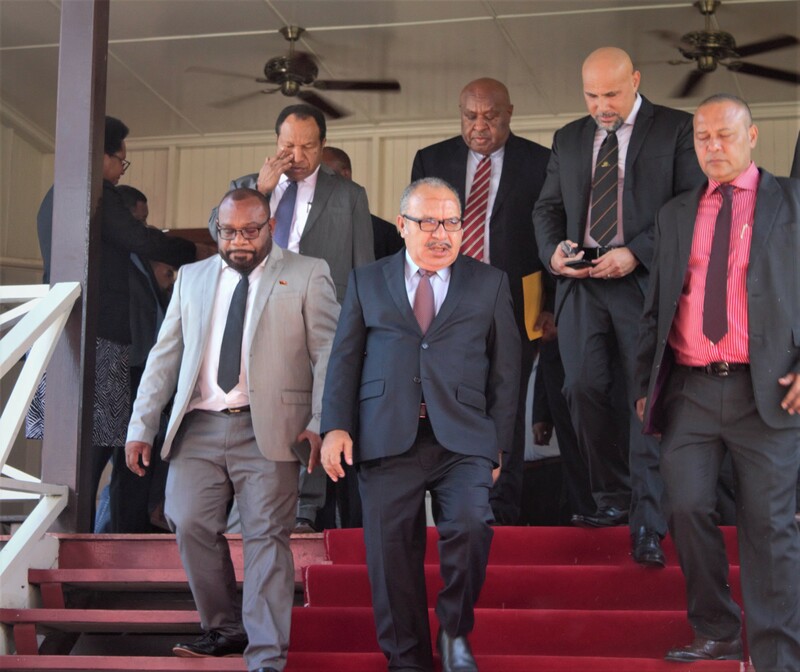 Mr. Iguan thanked Prime Minister (PM) Peter O’Neill for having confidence in him for the role, which was previously held by his own Party Leader, Sam Basil. Meanwhile Mr. 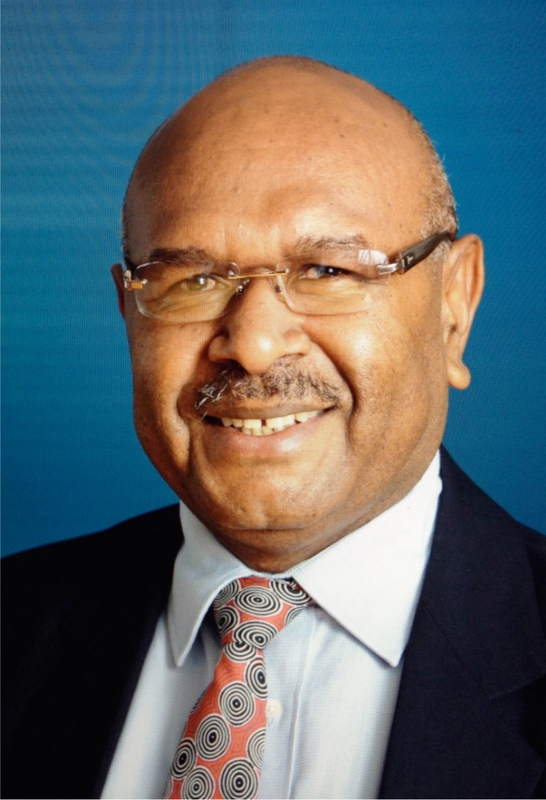 Basil, who is also the Energy Minister, said Pangu Party will continue to stand firm with the O’Neill/Abel government. “I would also like to thank the prime minister for the confidence he has with me and my members in the party. We are committed and we will stand together to support the coalition going forward,” Basil said. 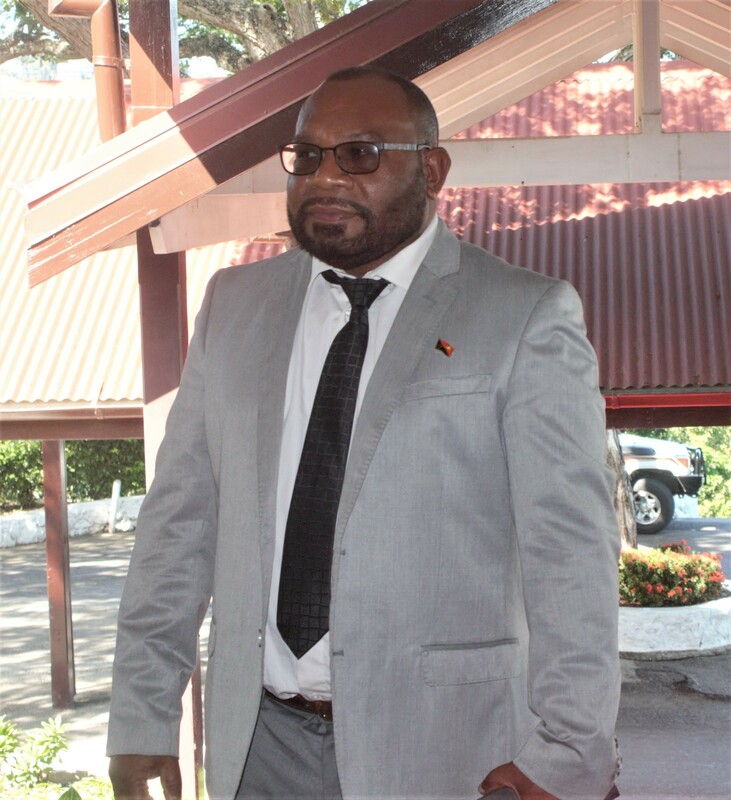 Mr. Iguan was sworn- in as Minister this morning bythe Governor General at Government House in Port Moresby.